Bill grew up in Goldsboro, NC and graduated from N.C. State University in 1974 with a B.A. in Economics, Concentration in Accounting. 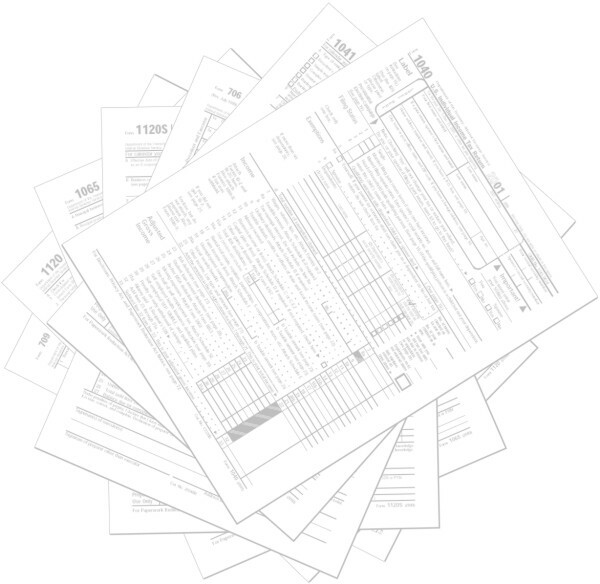 Bill became a Certified Public Accountant in 1976 (N.C. Certificate #9307) and founded William R. McLamb, P.A. in 1985. His constant goal is to provide quality professional services to his clients. 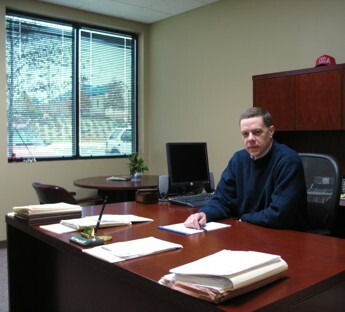 Bill has acquired a wide range of professional experience during his 28 years as an accountant. Bill values both community and professional involvement as an active member of the Rotary Club of Raleigh, the AICPA and the NCACPA. In his free time, Bill is an avid outdoorsman and supporter of the N.C. State Wolfpack. He is the proud father of two sons, Jeff, a computer engineer, and Jon, a chemical engineer. Bill and his wife, Dee, live in Raleigh. Our dear friend and colleague, Joyce Yeager, passed away April 8, 2014. 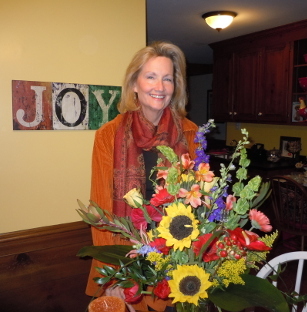 Joyce faithfully served our clients for over nineteen years. Many clients developed close friendships with Joyce over this time and we would like to assure them that our current staff will continue to serve them in a professional manner. Sam graduated from Appalachian State University in 1985 with a B.S. in Business Administration with a double major in Marketing and Management. In 1986 he was selected as the Executive Director of the North Carolina National Guard Association, where he led the daily operations of the 13,000 member non-profit organization. In 1994, he returned to school and received his M.S. in Accounting from N.C. State University in 1995. 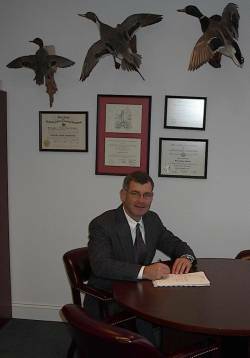 Following a short stint of military service, Sam joined the Firm in July 1997, received his CPA certification the following year (N.C. Certificate #26123), and became a principal in 2005. Sam is a member of both the AICPA and NCACPA. He is a retired Major in the North Carolina National Guard and is a former president of the United States National Guard Executive Directors' Association. Sam lives in Raleigh. Questions or comments? Contact us at (919) 881-0057.